Beautiful 4 bed 2.5 bath home + office!! Single story and centrally located to shopping, schools, parks and minutes from highway 65 !! Large open kitchen and dining/living room areas. Granite counters with granite inlayed tile backsplash in the kitchen. Back yard has a large covered porch and a hot tub pad is ready with electrical! 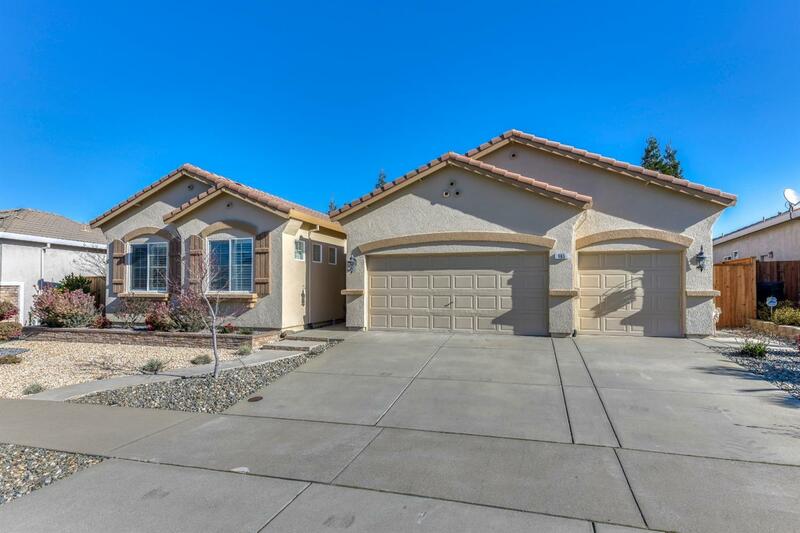 Low maintain landscaping in the front makes this home a must see! !